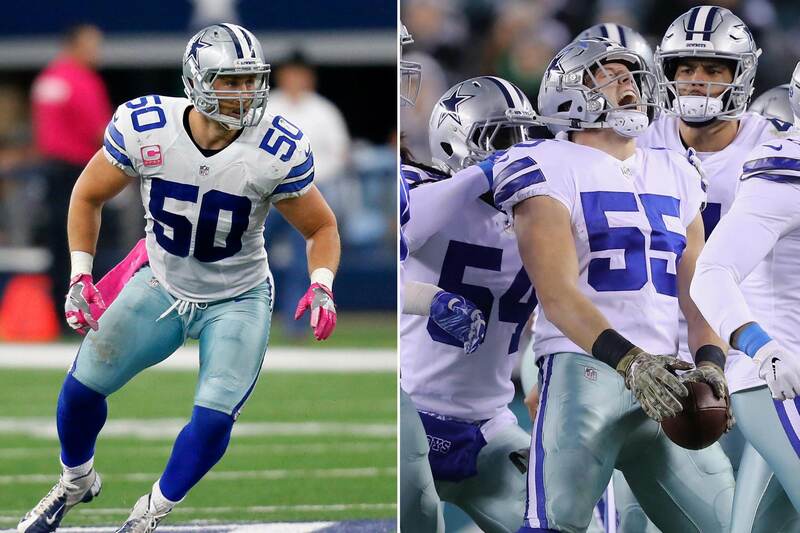 Yet another "hot hand" Cowboys depth chart controversy has come up with the pending return of Linebacker Sean Lee. Though it's possible for Lee to coexist with the already dominant pairing of rookie Leighton Vander Esch and Jaylon Smith, Cowboys Nation has convinced themselves the days of seeing the Wolf Hunter as a starter are numbered. Jerry Jones' recent comments on 105.3 The Fan in Dallas did little to slow this outrage, but do require more context than provided to fully understand. Jerry Jones says Sean Lee will get his starting job back when he returns from his hamstring injury. Jones on Lee: "When he's right, there's nobody better. Jones said Lee will be the Cowboys starting WILL linebacker once he's fully healthy. For a 32-year old linebacker that's never once played 16 games in a season, the merits of being "fully healthy" are worth questioning. Lee shouldn't be feeling the same urgency to get on the field as quick as possible. For the first time, the Cowboys are competent on defense without him, and that's because of Leighton Vander Esch - who admits he's learned a lot from Lee while sidelined. 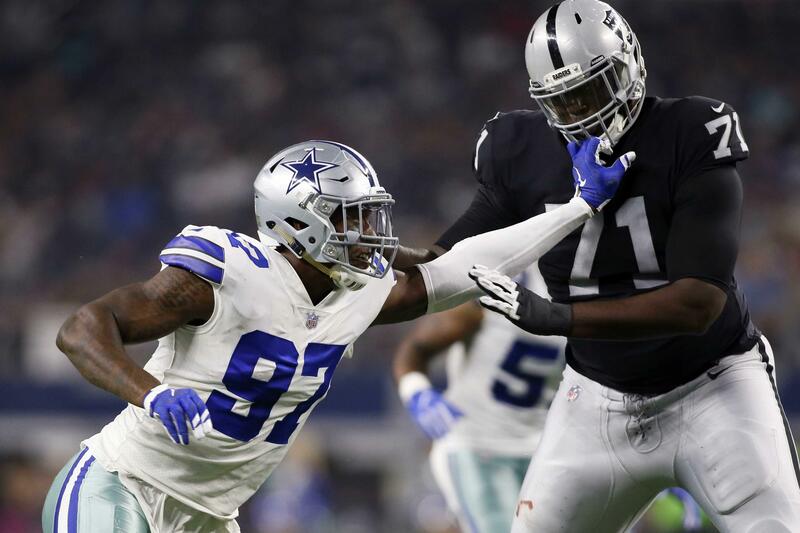 There is of course the adage that capable players play, and Lee could be in uniform for the first time since a week nine loss to the Tennessee Titans this Sunday. Whether or not he's healthy enough to play his usual workload will determine how many of Vander Esch's snaps he takes, with the Cowboys more than willing to let LVE carry the game if needed. In the team's previous win at the Eagles, Vander Esch recorded his first interception on Carson Wentz, leading to a Dallas field goal. The decision the Cowboys must make about their linebacker depth is a topic I've discussed here more than once already. 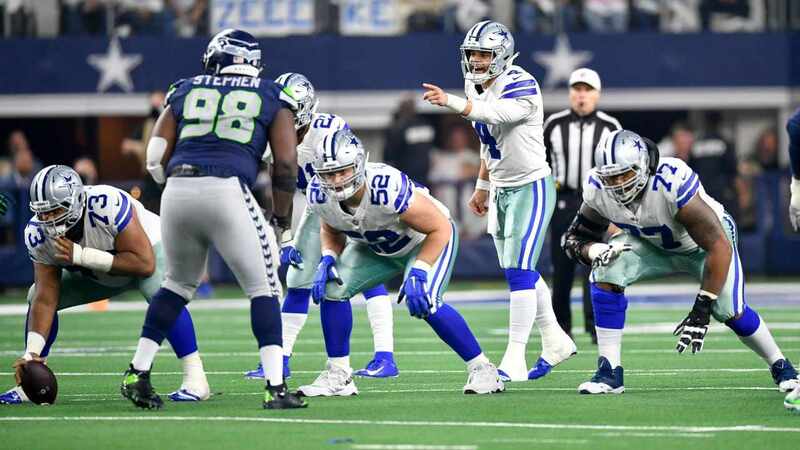 Prior to the Cowboys win over the Saints, I warned that a substandard game from the defense against the top scoring offense in the league shouldn't influence the decision to cut Vander Esch's snaps too much. "Vander Esch and Lee have only been on the field together for 19 snaps this season, hardly the Cowboys plan when they locked onto the raw defender out of Boise State early in the draft process. In games where both linebackers are available to play, Vander Esch is averaging 32 snaps a game, well below the 58.8 he averages when primarily handling the WILL LB position in Kris Richard's defense." All Vander Esch and Jaylon Smith did was combine for 19 tackles and hold the Saints to a season-low ten points. 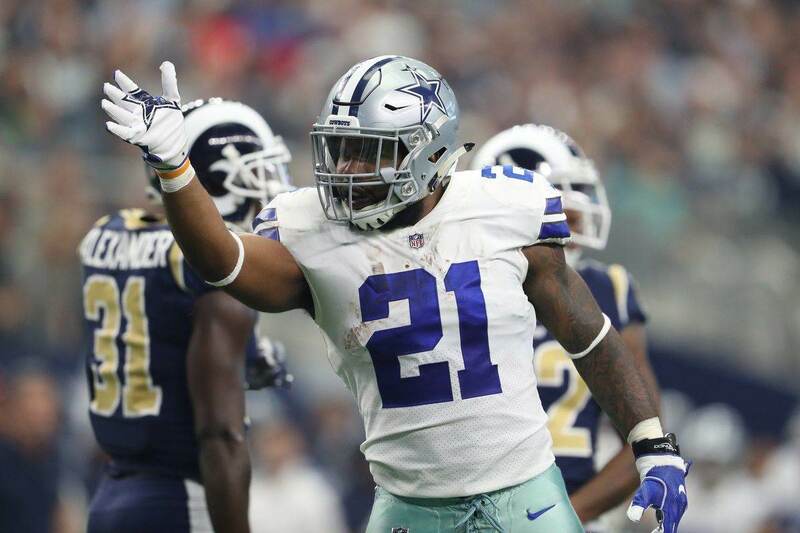 The schedule doesn't get easier for the Cowboys from here, as their four game win streak has set up another must-win match up with the Eagles. Though the Eagles aren't the same team that handed the Cowboys their worst loss ever at AT&T Stadium a year ago, they are 6-6 with life in the NFC East. Having Sean Lee available to help put an end to a late season run by the defending Super Bowl champions is a great thing for the Cowboys, and a luxury they didn't have in last November's 37-9 loss. Lee, Vander Esch, and Smith suiting up as the three primary linebackers for the Cowboys is not yet something they've figured out. The time is now for playoff hopeful teams to get healthy and explore any lineup changes. The Cowboys should have total faith in Kris Richard figuring out the best way to deploy all of his linebackers. If Vander Esch is playing less snaps, it means that Lee is back and playing at a high level. The General will be the first to take himself off the field if he's not up to a usual standard of excellence. Such a standard has been remarkably matched by Vander Esch, to the point where the Cowboys should be praised for their added talent at LB - instead criticized for a decision that hasn't happened yet. Tell us what you think about "Jerry Jones: “When Healthy,” Sean Lee Will Be Cowboys Starter at LB Again" in the comments below. You can also email me at Sean.Martin@InsideTheStar.com, or Tweet to me at @SeanMartinNFL!